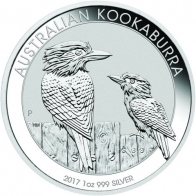 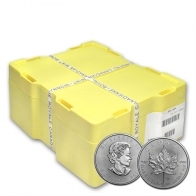 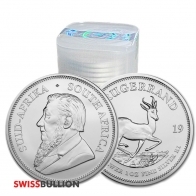 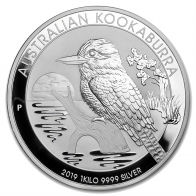 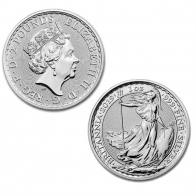 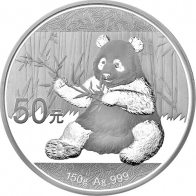 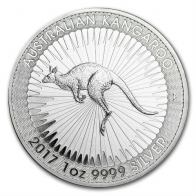 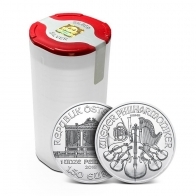 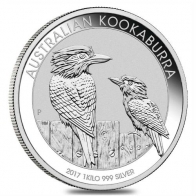 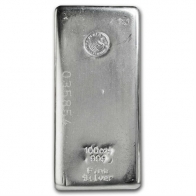 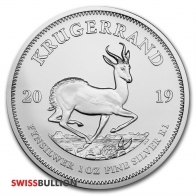 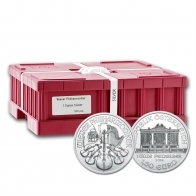 Brand new silver products available from SwissBullion.ch. 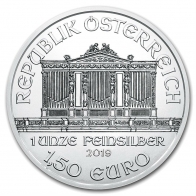 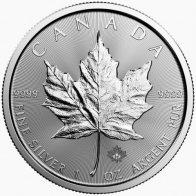 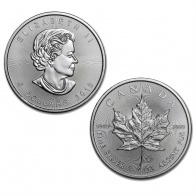 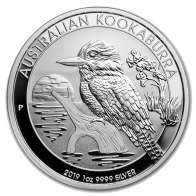 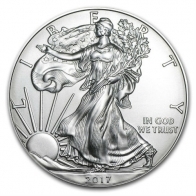 Purchase the latest, 2019 silver bullion coins, including the 2019 silver Eagle, 2019 silver Maple Leaf, 2019 silver Philharmonic, 2019 silver Krugerrand and 2019 silver Britannia. 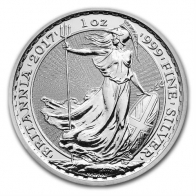 In addition, newly released items, such as the British Valiant 10 Oz silver coin and the newest series of PAMP Lunar silver bars are also available. 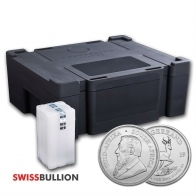 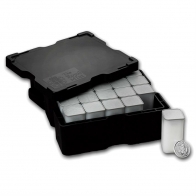 All silver bullion may be stored VAT exempt in Switzerland, and may be purchased via Bank Transfer or Bitcoin.